This level has medium difficulty. 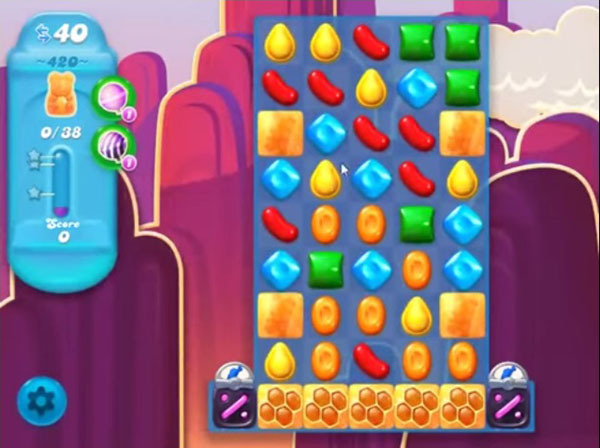 For this level try to play from where more candies available to play to make special candy. Combine special candy with each other to break more honey blocker. Play near to blockers to save more bears to reach the target. Cannot get this one about to give up takes too many moves to clear the first two boards and when you get to the last board impossible to clear with only 19 or 20 moves left about ready to quit. I am a novice but finally did it!